The most romantic day of the year is just about to roll around and if you have put off thinking about Valentine's Day gifts until a week before the romantic day you'll know how tricky it can be to buy the perfect gift for that special someone in your life. But you don't have to fret, for your lavish gifting consideration, here are ten of the best Valentine's-worthy timepieces from CITIZEN — for him and her. Sophisticated design and intricate detailing are the hallmarks of all CITIZEN watches. This Valentine's Day skip the flowers and chocolates. 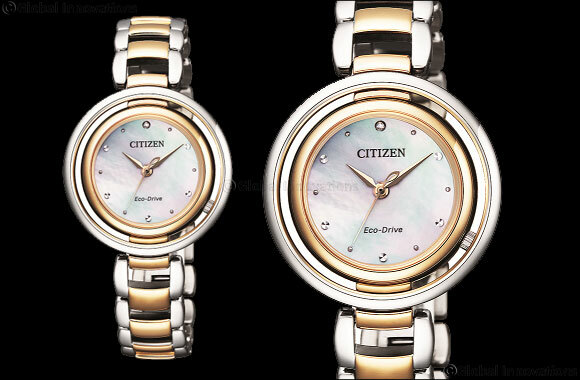 Go above and beyond to celebrate your love while making a statement with CITIZEN's eternal time pieces.